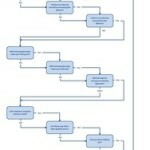 mapgubbins – Open Data Aha! 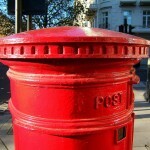 Do we need a better open data tool for UK political donations? 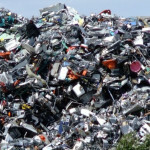 Where is all the open data for waste management? 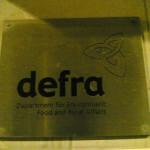 Open Defra: what is it, and what do we know so far? 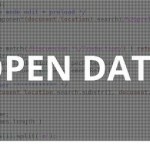 Does open data need a licence?